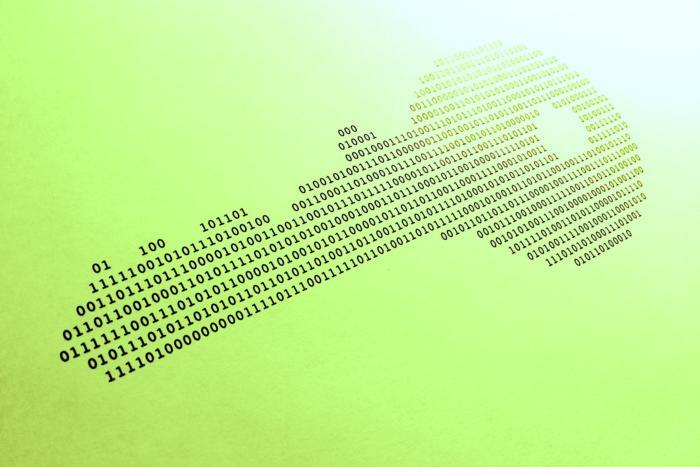 The number of websites supporting HTTPS -- HTTP over encrypted SSL/TLS connections -- has skyrocketed over the past year. There are many benefits to turning on encryption, so if your website does not yet support the technology it's time to make the move. Meanwhile, a February survey of the world's top 1 million most-visited websites revealed that 20 percent of them supported HTTPS, compared to around 14 percent back in August. That's an impressive growth rate of over 40 percent in half a year. "As a community I feel we've done a lot of good in this area, explaining why everybody should use HTTPS," said Ivan Ristic, former head of the Qualys SSL Labs and author of a book, Bulletproof SSL and TLS. "Especially browsers, with their indicators and constant improvements, are compelling companies to switch."